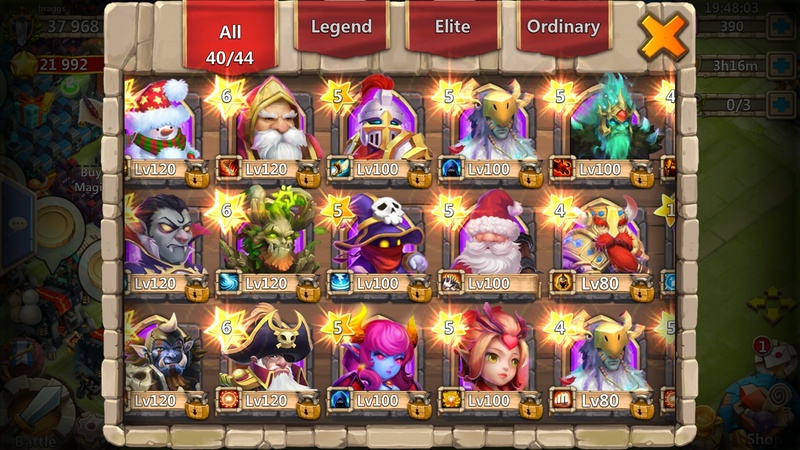 [Guides] How to obtain each Legendary hero. Added Lady Leo and Grimfiend to the gem roll heroes list. I have seen some acquire SM with a lucky card flip no where near the amount of gem purchased required. Spirit Mage is not obtainable from lucky flip. If someone has shown you an image of such it was doctored. Actually its my gf account. Maybe it's an android thing. I'll send ya pics. She is no where near the amount of gems purchased required. I was all but hurt when she got a SM 2 weeks into playing the game. 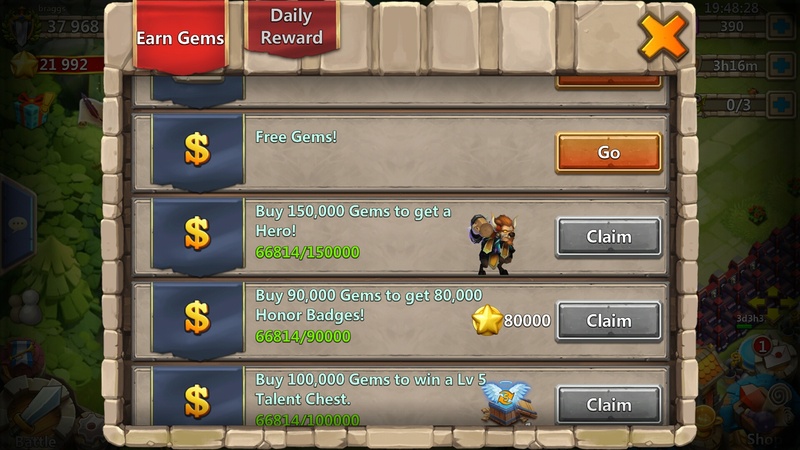 It appears from the screenshot that this account received SM as a reward for purchasing 50k gems.